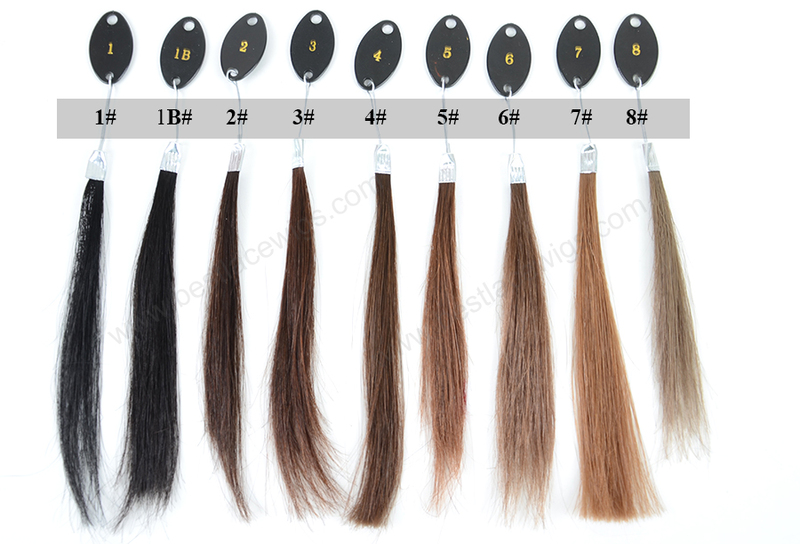 We have many body wave 3 part lace closures for you. 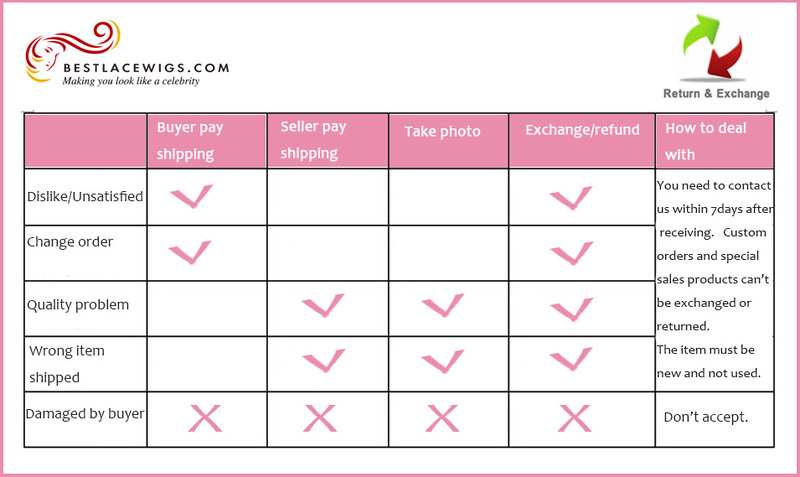 For our 3 part lace closure, you can have different partings, such as middle, left and right. 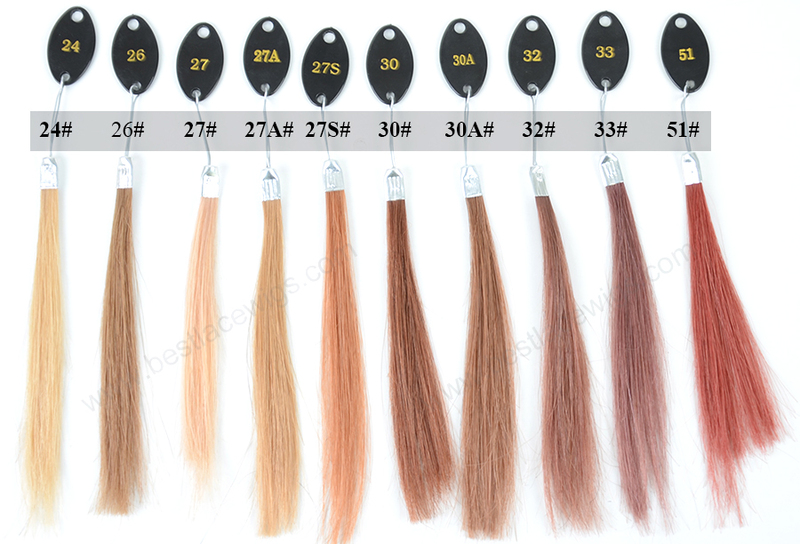 And the hair of this kind of our products are Indian Remy hair, which is good quality human Remy hair, so they only can be dyed from light to dark color. 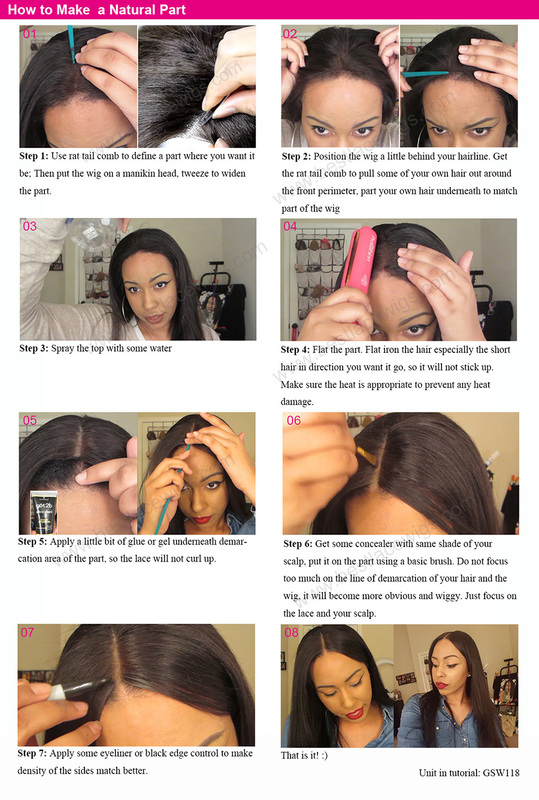 3 part lace closure makes you have more control on them. 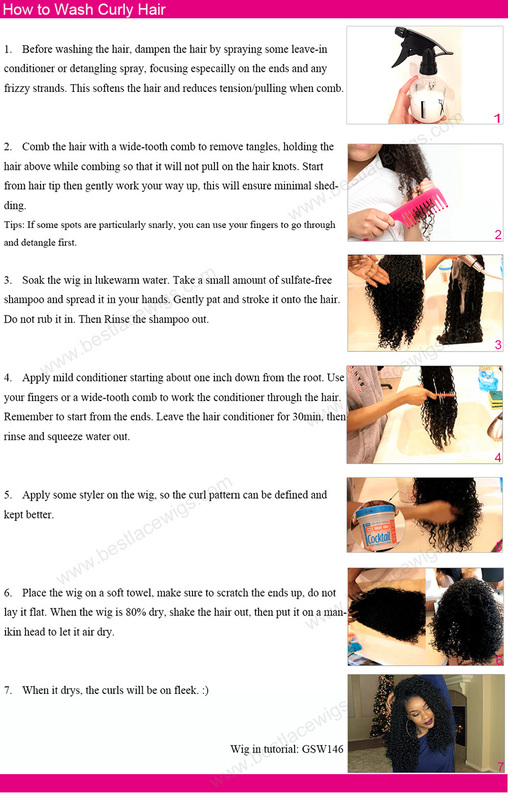 From the picture, indian virgin remy hair shows that your hair can be middle part, left part and right part. 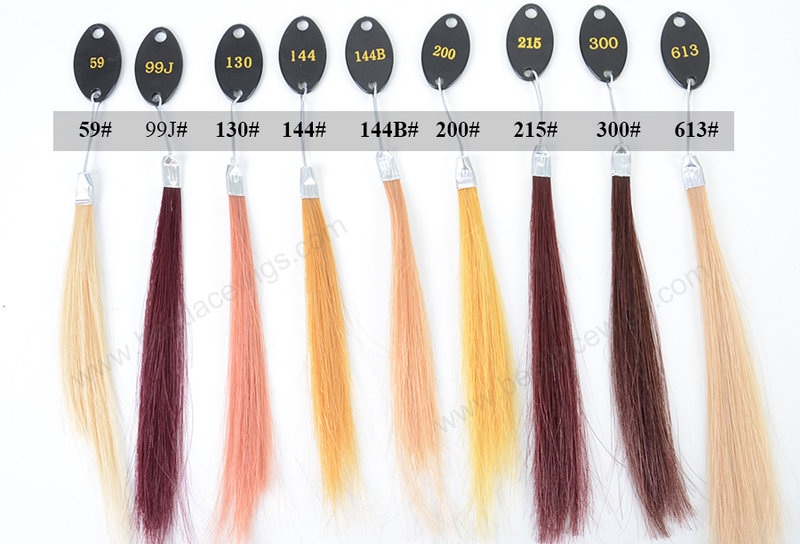 The hairs we used are Indian Remy hair and Chinese virgin hair like 3 part lace closure. 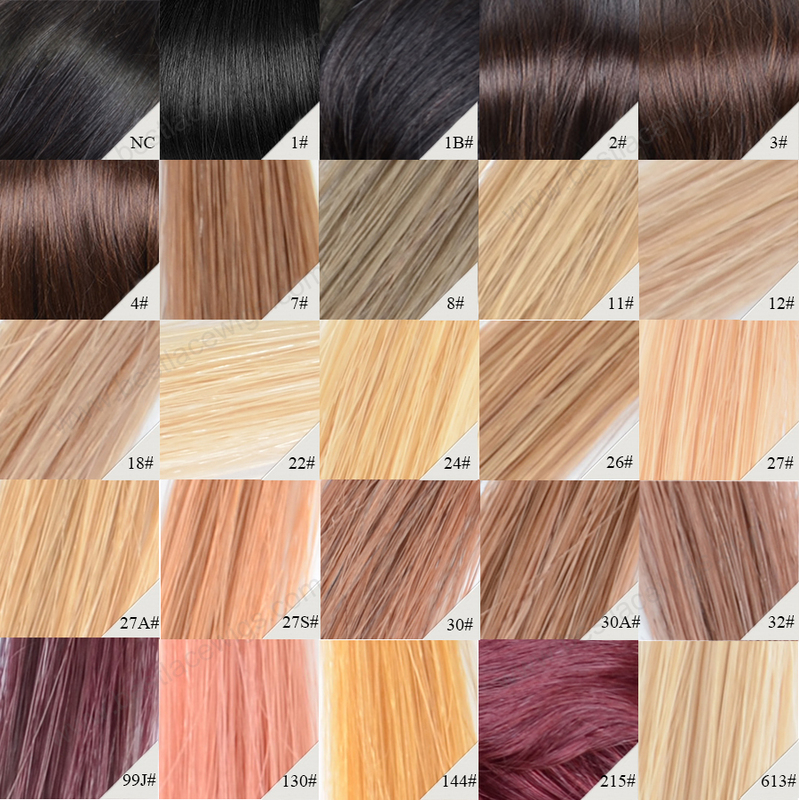 This kind of hair can dyed from light color to dark color. 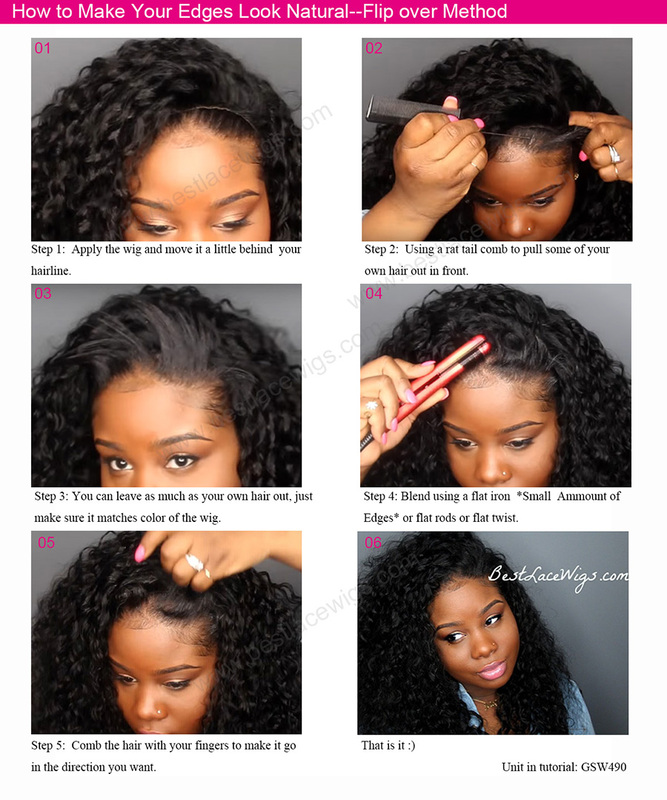 Our body wave closure and remy lace closure can make you have your dreamy hairdo. The piece looks great and the delivery was quick. The knots look a little over bleached but I've never ordered a closure piece so I'm not for sure how it should look. The hair is also slightly darker than expected (but I'm sure we'll make it work) I'm having the piece installed tonight. We'll see...fingers crossed. Lace closure is great!! I haven't installed it but hair is as described and came quickly . 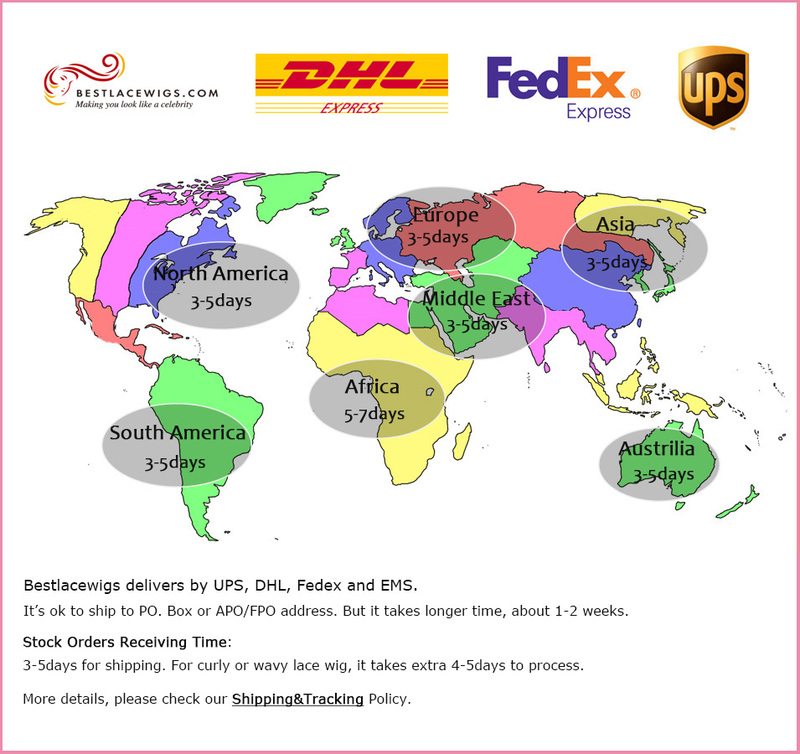 I received my hair package in 4days. Happy about how fast I did receive it. The hair looks great I can't wait to install it. 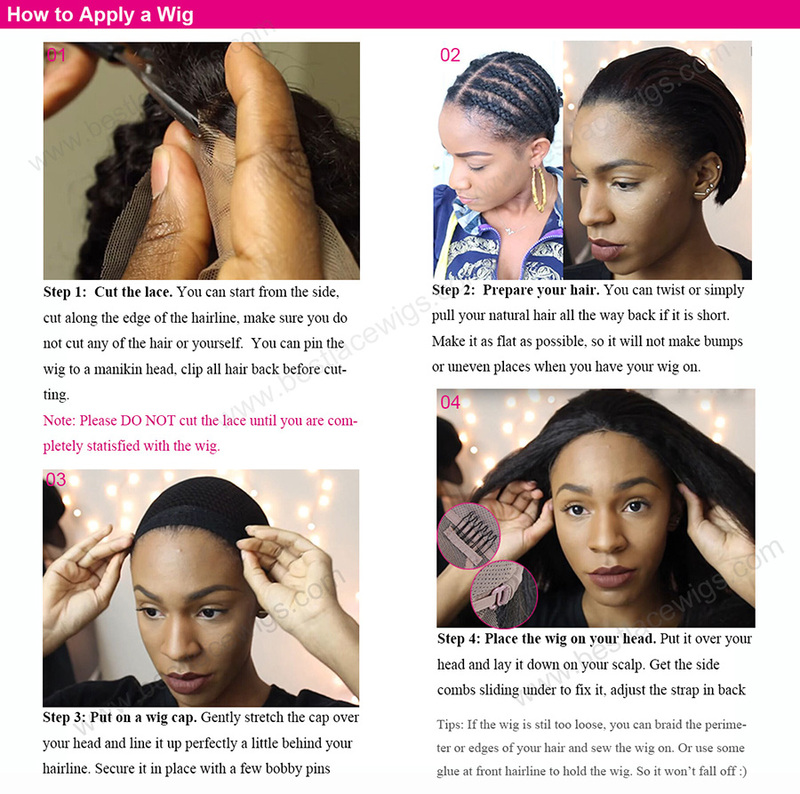 Hair is beautiful and soft and this three part closure makes it easier to part. Knots were not bleached though, but that's okay. I am african american female. 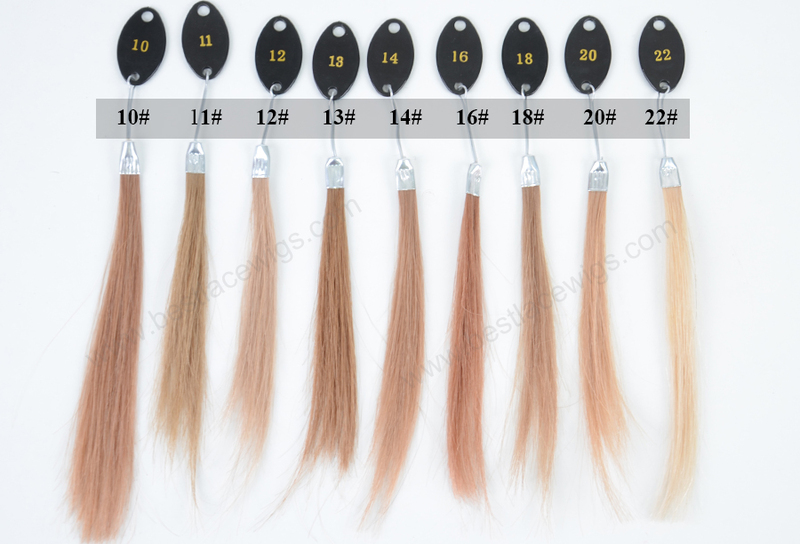 I have been doing hair for over 10years and have order several closure from different vendors. I received this hair really fast. It is sooo beautiful and looks really natural. It colors well and still looks nice and soft after being bleached. I plan on purchasing two more from this vendor.